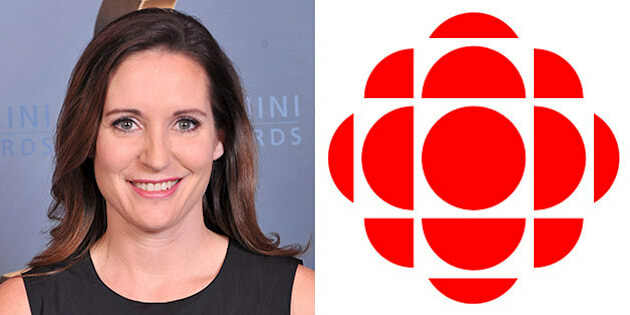 In an email to staff, CBC's managing editor of news, Jennifer McGuire, said Lang is leaving "for a new opportunity outside the CBC in television." McGuire said Lang's "two decades of experience as a business reporter furthered our commitment to quality business coverage." #CBCNews announces departure of business reporter #AmandaLang. Hosted 'The Exchange with Amanda Lang' on #CBCNewsNetwork. Reports emerged last December alleging that Lang took money for speaking gigs from companies she covered as a business reporter. The CBC said at the time that Lang’s speeches had been “grandfathered” — they were allowed to go ahead because they were agreed to before a new CBC policy came into place last spring forbidding paid speeches. Controversy erupted again this January when allegations emerged that Lang had tried to interfere with a CBC story on Royal Bank of Canada’s use of temporary foreign workers. Lang had allegedly been involved romantically with an RBC board member, a fact that had apparently not been made clear to the CBC. Lang denied the allegations. A CBC review in March found Lang had met journalistic standards on the RBC story. McGuire told CBC staff that Lang's last day on "The Exchange" will be on Friday, and the search for a new host will begin "right away." Business journalist Bruce Sellery will be the interim host.